It comes to light that these large corporations have a special relationship with HMRC, they also have very expensive barristers and accountants and the deep pockets required to pay them in order to fight off HMRC when they are ultimately challenged. The sad truth is that the tax system is unfair. As a small business the relationship with HMRC is very different. You can be on the phone, listening to their on-hold music for an hour before ‘the computer’ will decide you should try again later and hang up. They will write to you with a deadline which has already passed by the time the letter is delivered and they will not respond to your letter for several months. So, the question I suppose many are asking is, can I set myself up an offshore company? Can I have a Dutch Sandwich? For many SMEs the answer will be no. The tax saved will be less than the legal fees in getting such a scheme set up and then successfully defended. It’s still not fair though is it? That’s what really hurts, we’re writing out the cheques while the multinational corporations are cutting deals. We’ll help our clients minimise their tax liability within the legal framework available, more importantly we’ll guide our clients through their business growth ensuring they know what they’re doing and are profitable. 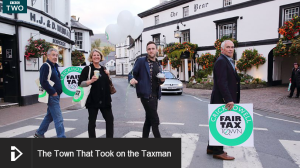 At the end of the day, we all should pay our taxes if we want to have an NHS, state-pension, roads and the emergency services etc but we would like to think it’s fair. Perhaps if the multinationals played along then the SMEs wouldn’t have to pay as much. 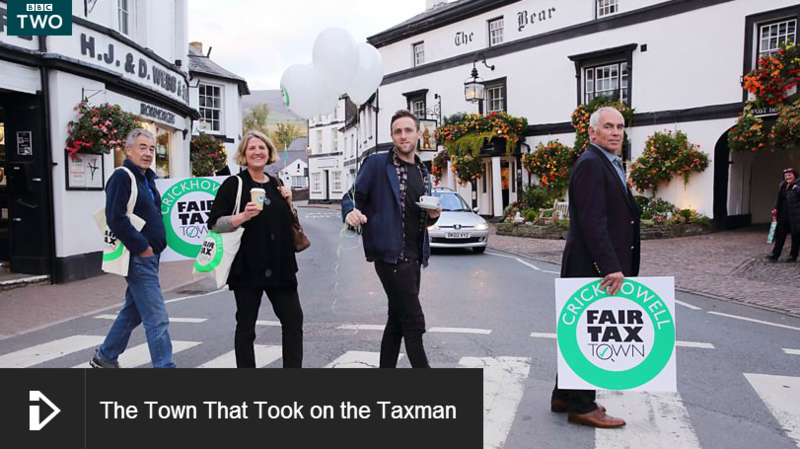 I hope we get to find out how the Crickhowell traders get on, ultimately I think they’ll get stuck but good on them for trying and highlighting the inequity in the system. *I think Amazon and Starbucks have rearranged their tax affairs to ensure they do pay UK Corporation tax now.